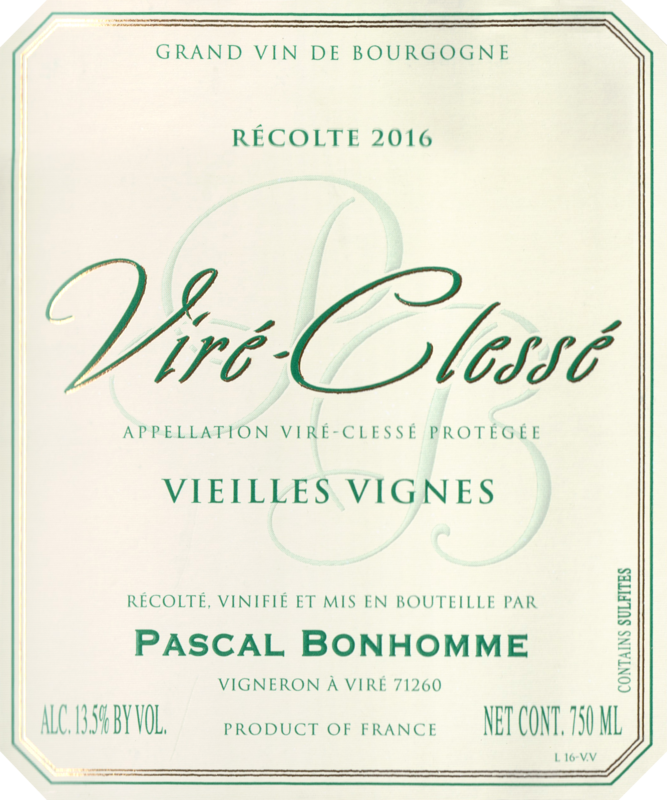 From vines that are more than 60 years of age, the 2016 Viré-Clessé Vieilles Vignes wafts from the glass with notes of mandarin oil, Meyer lemon, white flowers and honeycomb. On the palate, it's medium to full-bodied, deep and concentrated, with chewy extract and a firm core, balanced by juicy acids. While it's approachable now, Bonhomme argues that his wines are at their best with six or seven years of bottle age, and I agree. 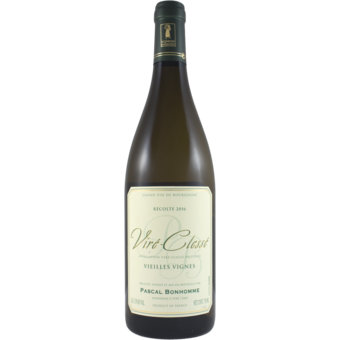 This Vieilles Vignes bottling is matured in barrels, of which a mere handful are new each year.